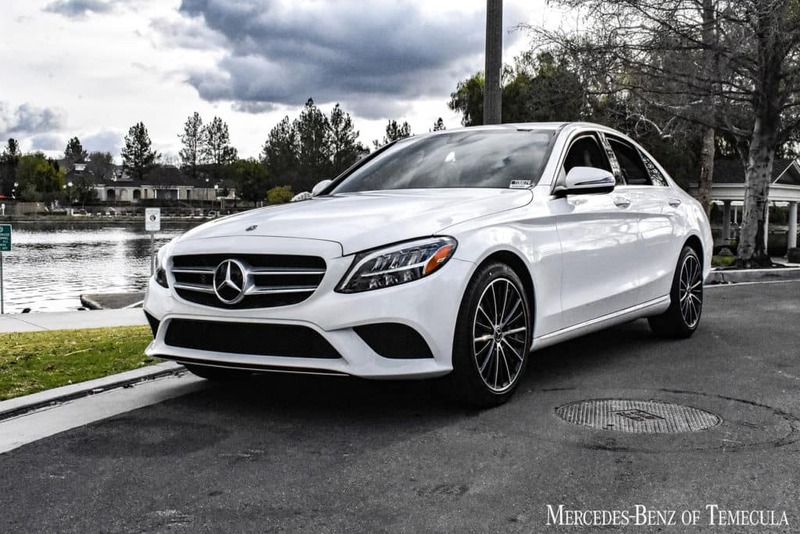 Ready to get behind the wheel? 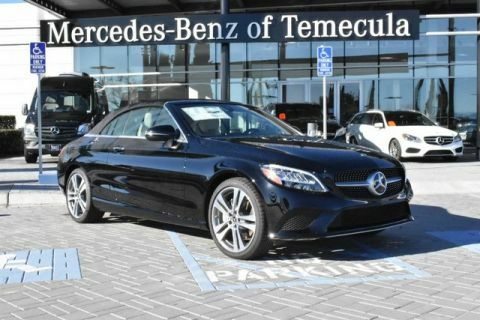 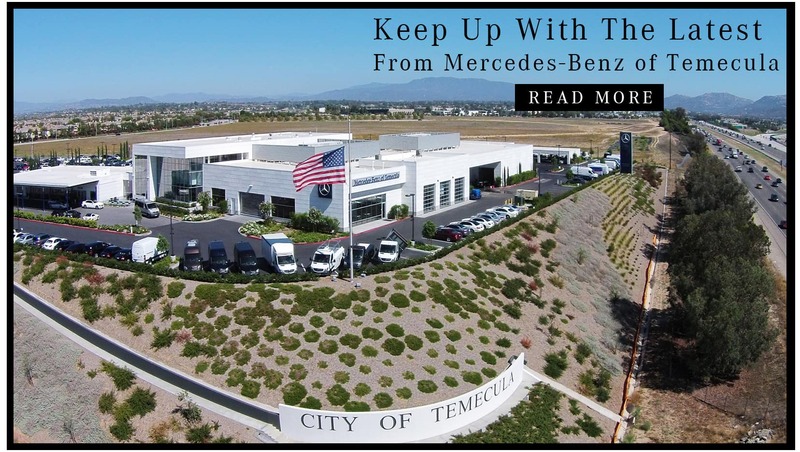 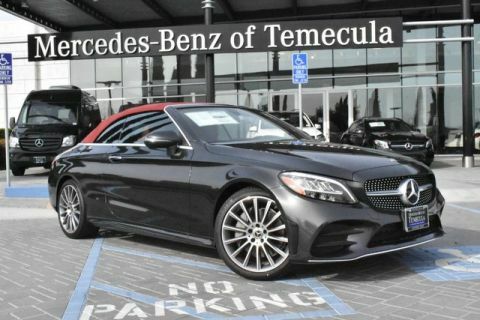 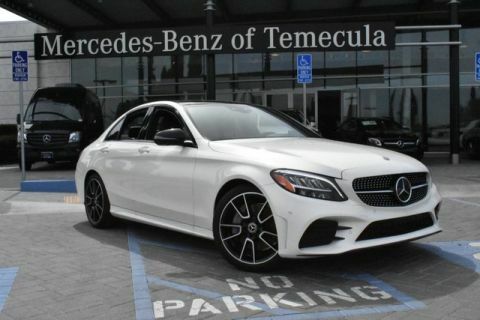 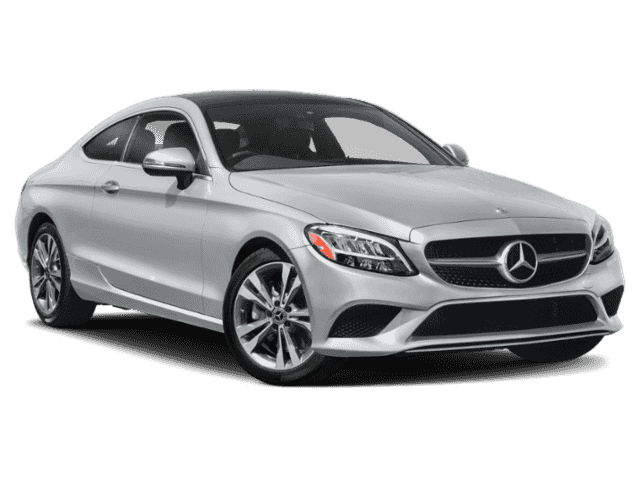 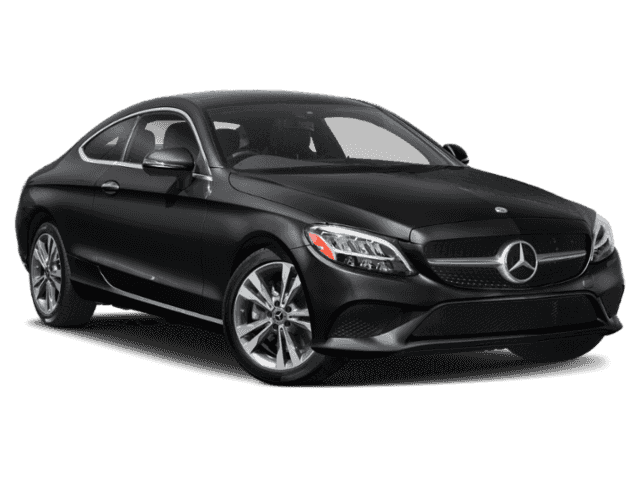 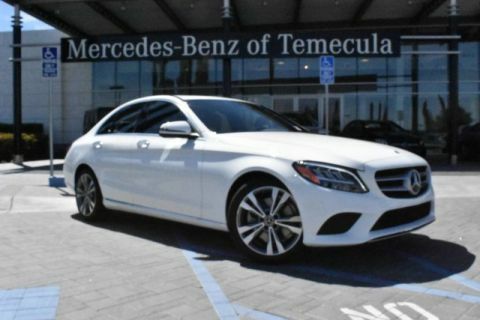 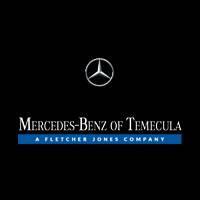 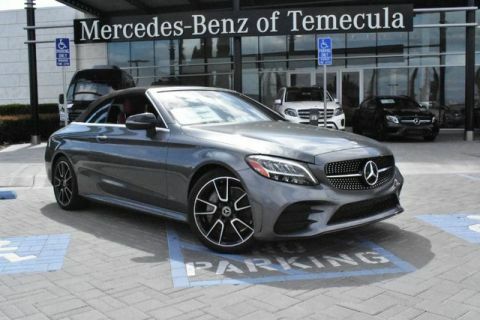 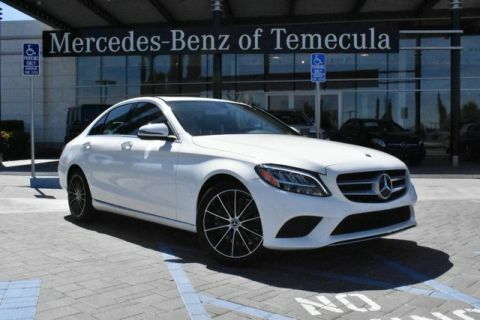 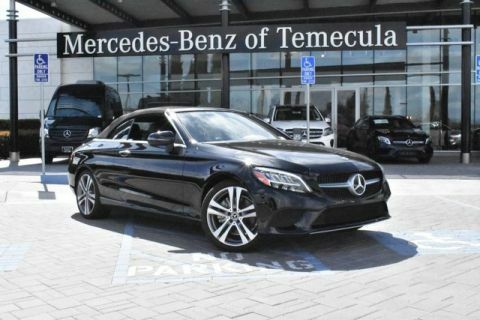 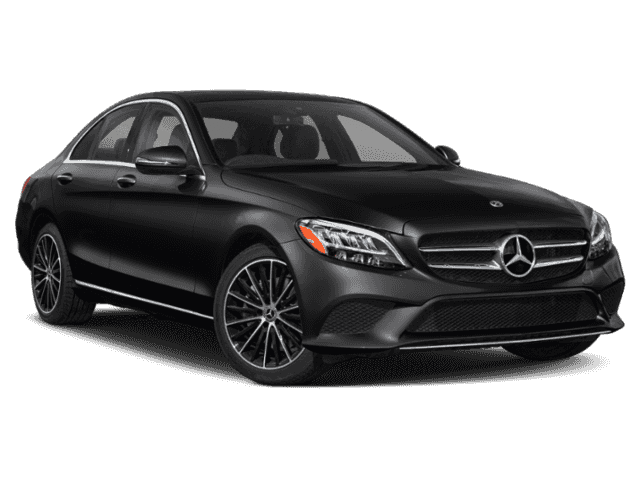 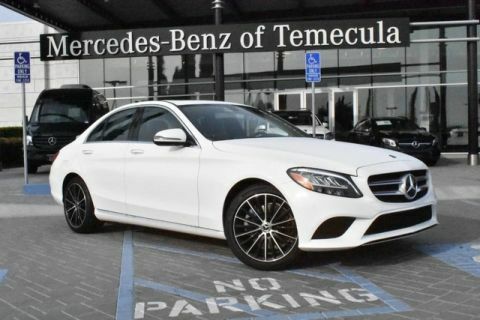 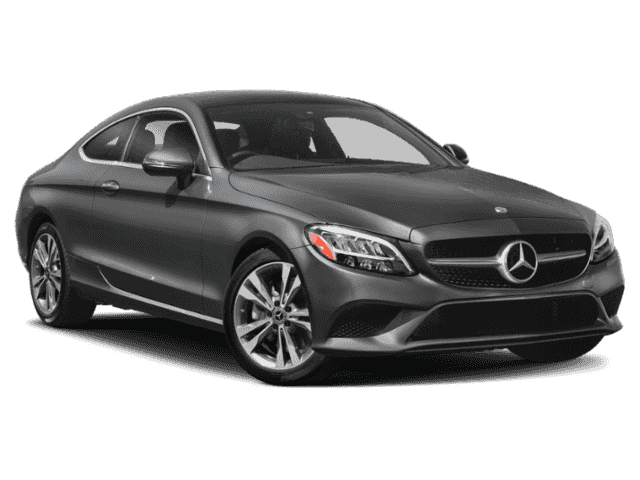 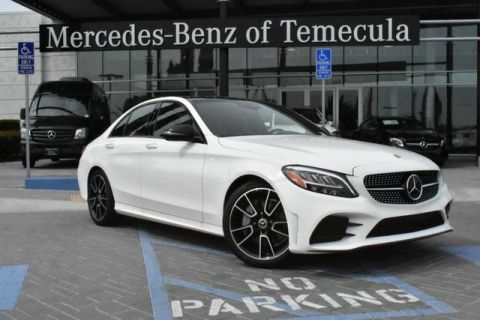 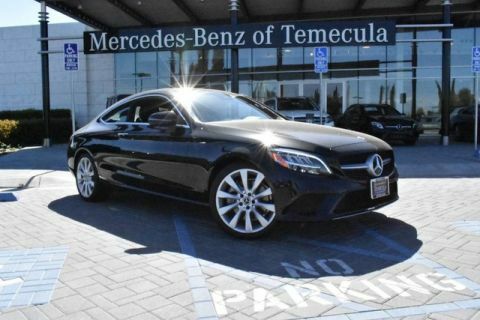 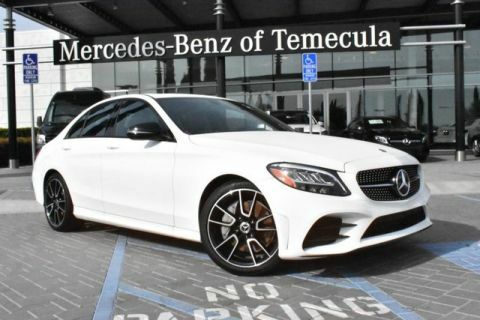 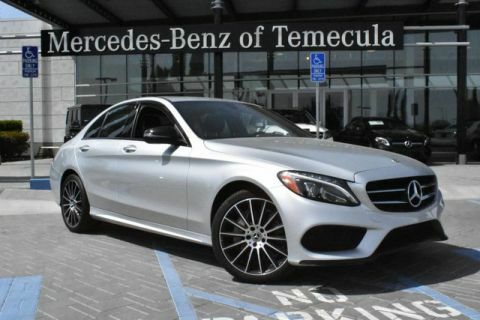 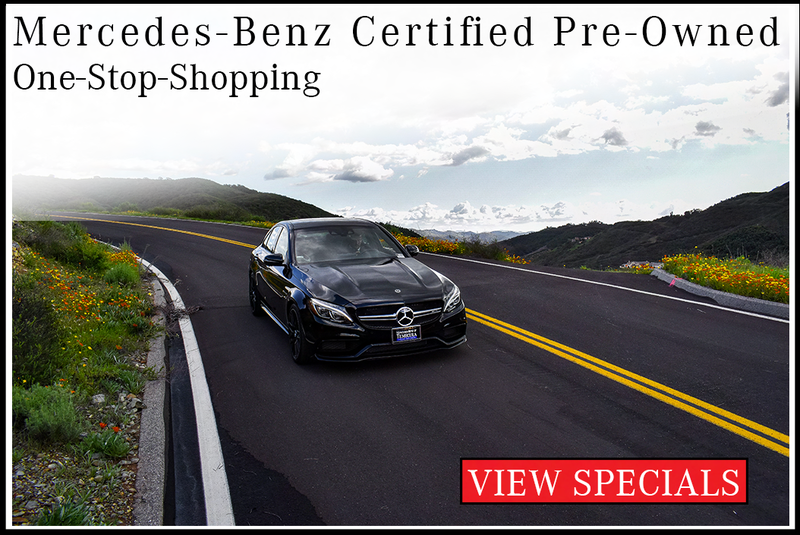 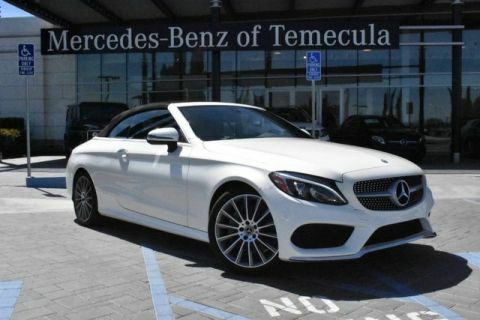 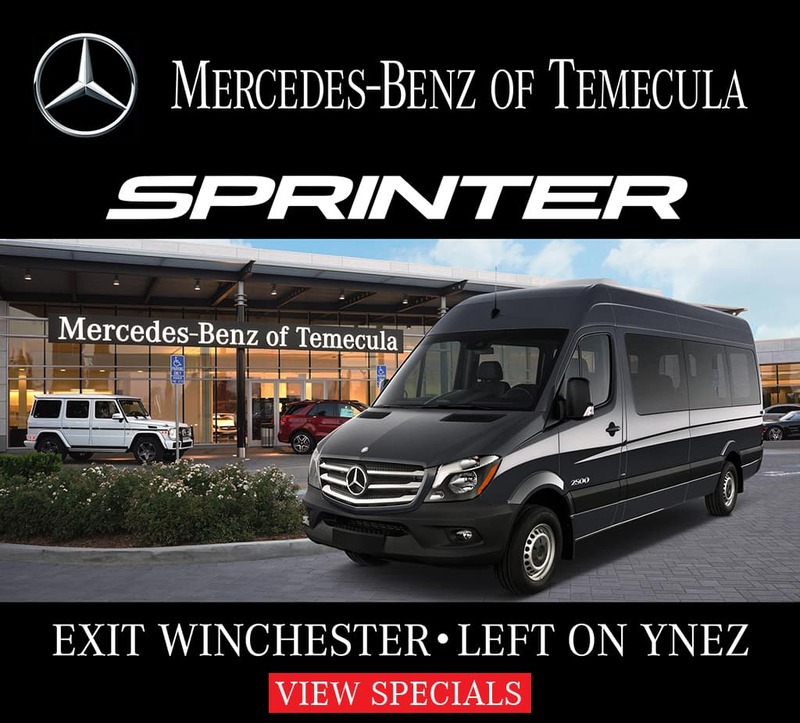 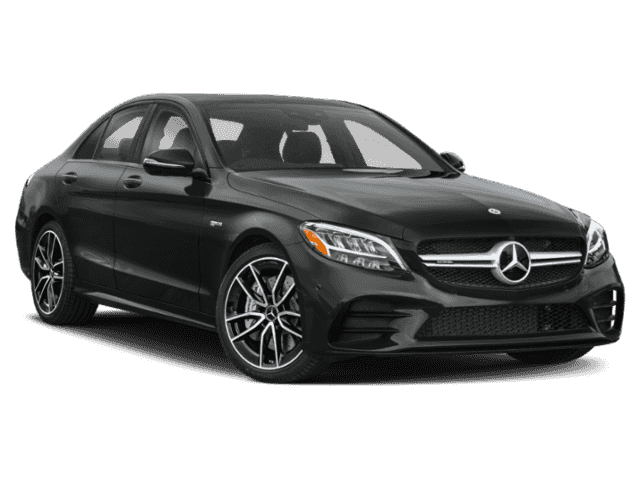 Schedule a test drive with the C-Class Sedan near Escondido! 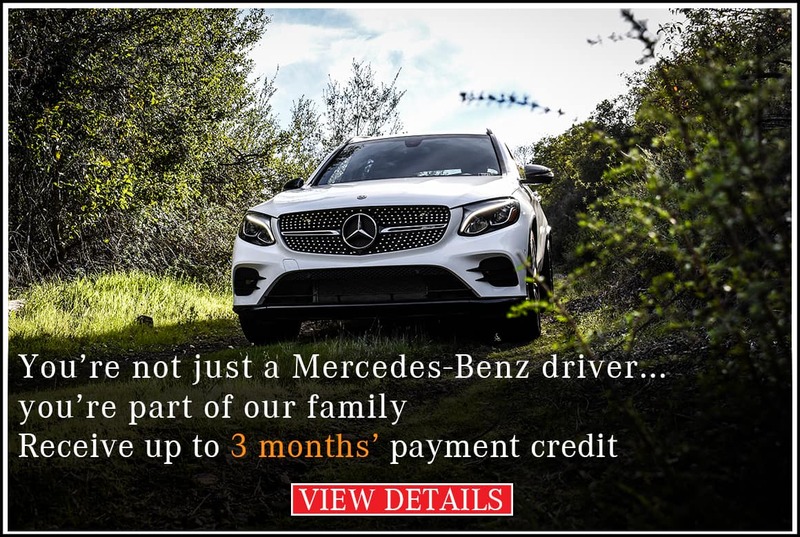 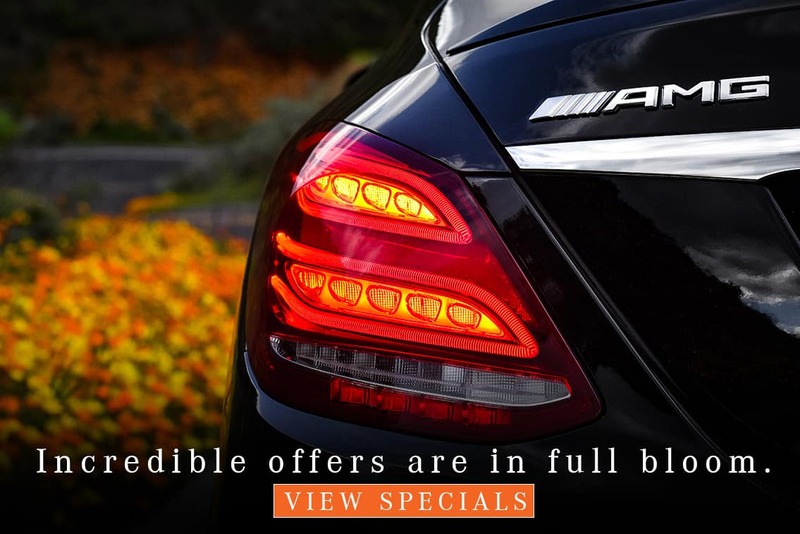 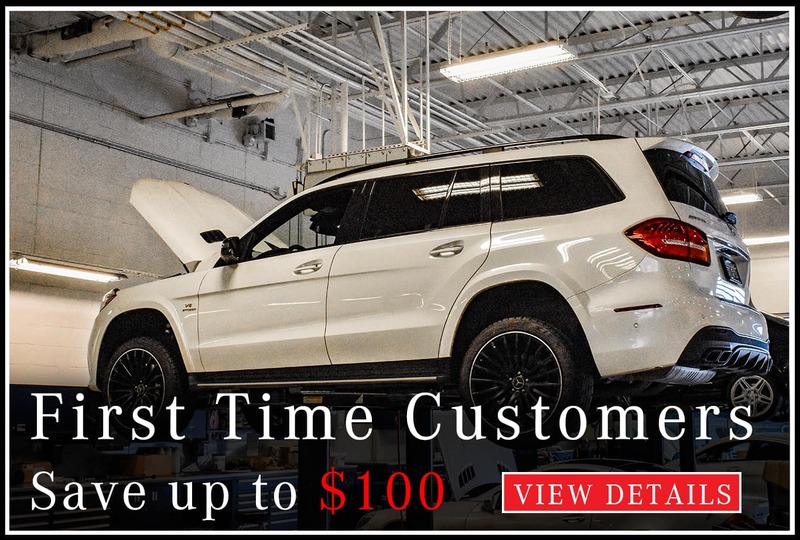 While you’re here, check our our C-Class lease specials.